Electoral democracies with increasingly authoritarian regimes exploit elections, religion, the media, business, and foreign policy in different ways to cement power and ensure their appeal to the majority, panelists said at the “Illiberal Governance” conference at CEU Feb. 19-20, the third of four international conferences this academic year held as part of CEU’s Frontiers of Democracy Initiative. What are the reasons for the rise of alternative models, and what is the appeal of authoritarianism in an electoral democracy? Globalization has changed the frame of reference, and the majority have begun to see themselves as victims rather than champions of this trend, according to Ivan Krastev, chairman of the Center for Liberal Strategies in Bulgaria, speaking in a keynote address. That explains backsliding on key democratic issues, he said. The first panel examined one of the basic features of democracy - free, fair and regular elections. Contemporary authoritarian systems also make extensive use of more or less competitive elections, increasingly relying on them for political legitimation, participants agreed in a panel moderated by Goran Buldioski, program director at the Open Society Think Tank Fund and co-director of the Open Society Initiative for Europe. Panelists included Jan Teorell, professor of political science at Lund University, Andreas Schedler, professor of political science at the Centro de Investigacion y Docencia Economicas, Ali Carkoglu, professor of international relations at Koc University and Zsolt Enyedi, professor of political science at CEU. The second panel, moderated by Nadia Al-Bagdadi, professor in the Department of History and director of the Institute for Advanced Study at CEU, explored the ways in which religious movements and institutions intersect with political currents and processes, which often nurture illiberal politics. According to Tamas, after the fall of the Soviet Union, Central Asian states only “decolonized” their countries, by pushing out the Russian elite, but not changing the system fundamentally. This resulted in nationalistic autocracies. Tamas added that the failed states of Kyrgyzstan and Tajikistan do face an emergence of militant Islamism, and the aging of local elites might bring changes in the region. 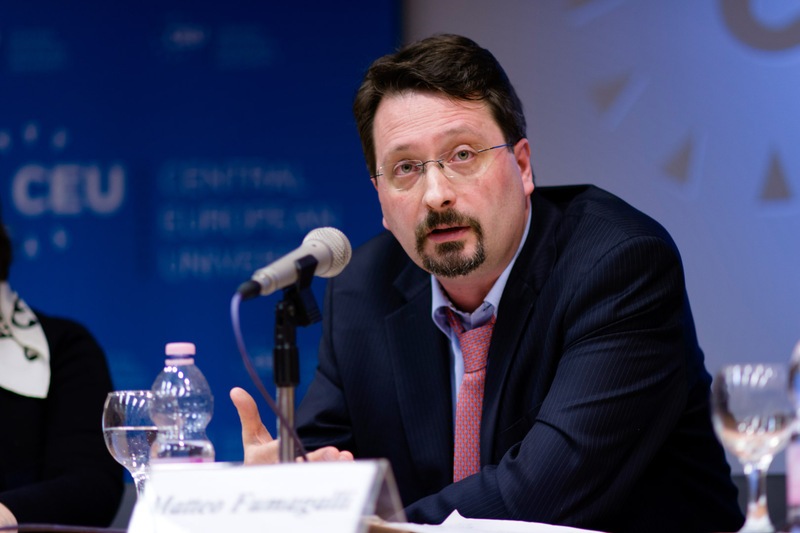 Religious extremism is a social phenomenon that accompanies another shift, according to Matteo Fumagalli, associate professor and head of the Department of International Relations at CEU. In the way the Islamic State operates, we can observe a shift from hierarchical structures to flat ones, and from top-down to peer-to-peer interaction, he said. Peripheries become less isolated, and allegiance to a political entity is more important than actual control of territories. “The actions of autocratic leaders in the [Arab world] now threaten the very existence of states and societies,” said Bassma Kodmani, former spokesperson of the Syrian National Council and founder and executive director of the Arab Reform Initiative, in a video message. In the polarized and militarized conflict of factions and ideas, Kodmani sees the compromise seen in Tunisia as the only way that may lead to the reconstruction of state in Syria. “But we have to make it clear that as there is no secularism without a state, we cannot accept a state without secularism,” said Kodmani. Restricting freedom of expression and of the press is a familiar tactic increasingly employed by illiberal democracies to cement power. The conference’s third panel, “Media and Illiberal Governance,” moderated by Ellen Hume, Annenberg Fellow in Civic Media at CEU's Center for Media, Data and Society, addressed this issue. “Free speech is always the first thing taken away by illiberal governments,” said former OSCE Media Freedom Rapporteur and CEU Visiting Professor Miklos Haraszti. In places like Russia and other post-Soviet countries, there are two types of broadcast media: entertainment or outlets that toe the party line. This system is meant to “extinguish critical thinking” and keep things like the exposure of corruption and other investigative reporting off the evening news. 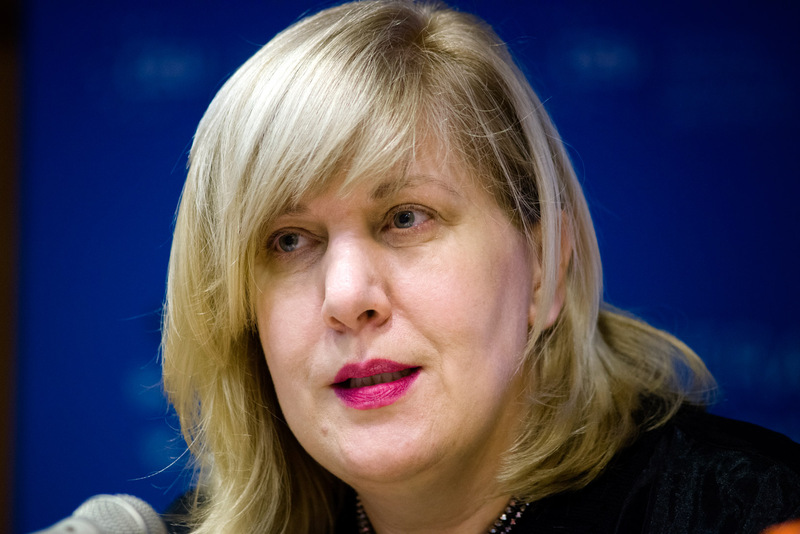 Current OSCE Representative on Freedom of the Media Dunja Mijatovic underscored Haraszti's point, stating that state-run media “serve as instruments for illiberal governments to survive and prosper.” Much of the state-owned media structure remains from communist times in many countries, while in the Balkans, a free press structure that follows international standards exists on paper but not in practice, she said. So where to go for true media pluralism and freedom? 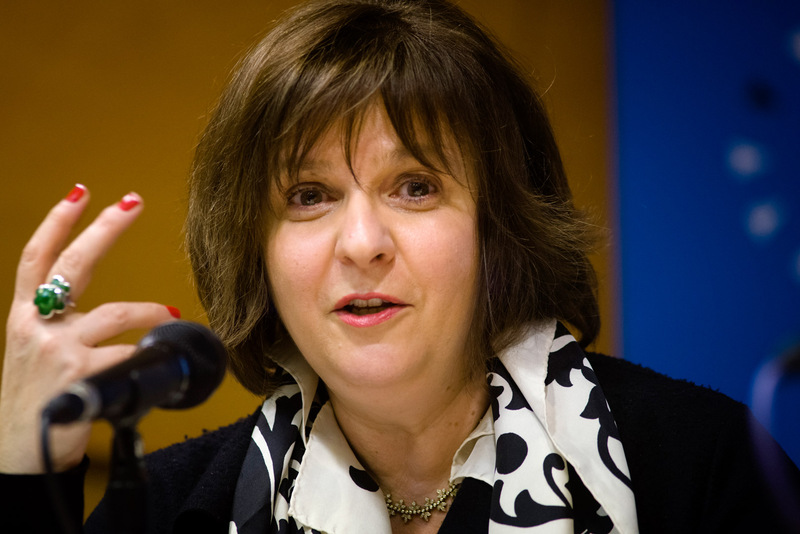 Mijatovic says cyberspace is “a battlefield for freedom in general, for being able to access news, to criticize, to challenge and also to get the news.” She noted that this is why so many restrictive regimes are shifting their control from ordinary life to the Internet and they are clamping down on online journalists – imprisoning and torturing them. “The danger is internal and international. This needs to be recognized. It has to be exposed and discussed,” she said. In one of Mijatovic's first interventions as OSCE Representative, she issued a statement on how the changes the Hungarian Parliament made to the country's media law threatened editorial independence and media pluralism and gave too much power to a newly established media authority and media council, led exclusively by members supported by the governing Fidesz party. Ilya Yablokov of the University of Leeds painted a dim picture of media freedom in Russia. In interviews with Russian journalists, he and colleagues found that loyalty and an instinct to follow the media owner's desires were key to success as a journalist. The lead-up to Boris Yeltsin's successful 1996 bid for president marked a critical change in the media landscape, moving away from perestroika-era journalists who enjoyed a certain level – albeit brief – of media freedom, to journalists who jumped on the Yeltsin propaganda train to save their jobs. Unlike the Russian market, the Chinese media industry is growing, but that doesn't necessarily equate to media pluralism or media freedom. 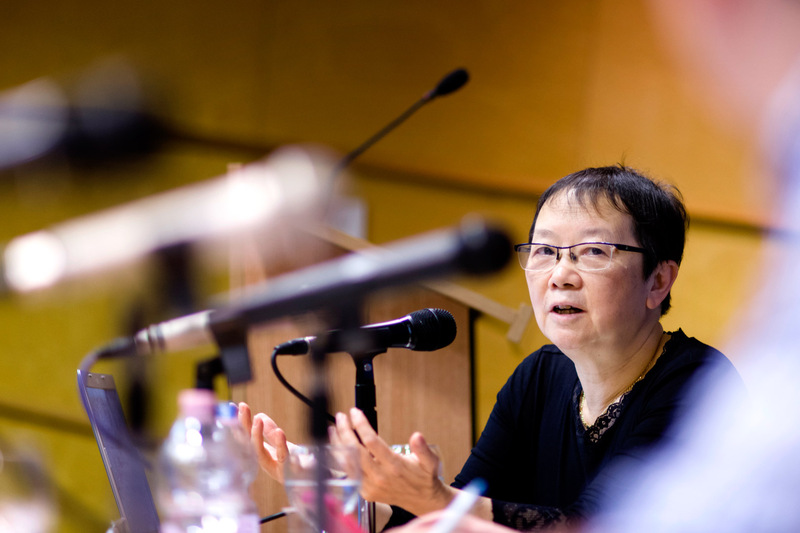 Ying Chan, director and professor from the Journalism and Media Studies Center at the University of Hong Kong described China as “beyond illiberal.” The day before the CEU conference was held, the Internet was abuzz with the headline out of Beijing saying that new rules to be implemented in March would effectively ban all foreign media from publishing online in China. “State control is only one dimension. There are also the forces of globalization and technological change. The media ecosystem in China has become quite diverse,” Chan said. “You have non-market, non-party media developing. This includes investigative media. They are under pressure, but they are there. But party media is also growing. The People's Daily (the official newspaper of the Chinese communist party) are told to toe the party line but they need to make money, so they've expanded.” She noted that the foreign companies that do publish in China – like Bloomberg – have to self-censor. 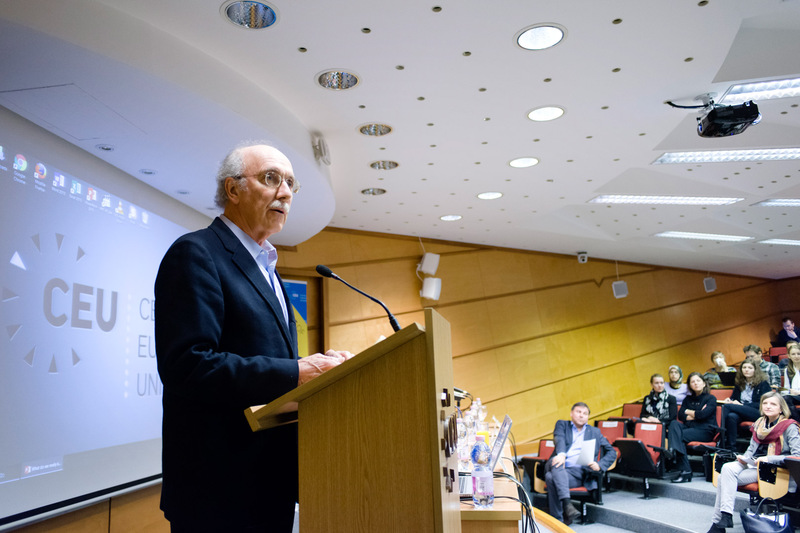 When politics and business mix, the outcome does not always reflect a transparent democracy, participants said in the panel entitled “Big Business Interests and the State,” moderated by Julius Horvath, professor and head of the Department of Economics at CEU. “We have a lot to learn if we pay attention to the gray zone between business and the state – of the state being controlled by state actors, politicians themselves acting as private businesspeople not statespeople,” said Margarita Balmaceda, professor of diplomacy and international affairs at Seton Hall University. “In energy-rich Russia, the connection between big business and the state has come to our attention most via the state regaining control over resource companies like Gazprom,” she said. However, even states without Russia's resources, such as Belarus, have been able to manipulate the market to maintain illiberal governance. Russia has no real tradition of legitimate democratic government and legal or legitimate business, except for a few months after the 1917 revolution, said Vladimir Avtonomov, former dean of the Higher School of Economics in Moscow. “This is very important; if we don't have such a memory, it's unnatural for liberal governance to emerge in such a country,” he said. Massive nationalization of energy and telecommunications companies and banks, plus the restoration and consolidation of the military are Putin's way of “restoring the imperial power of Russia” and imitating the U.S. to become another superpower, he said. In Hungary, reforms have gone in an illiberal direction since the 2008 global financial crisis, CEU’s Horvath said as he introduced Peter Akos Bod, former governor of the Hungarian Central Bank. Post-crisis nationalization is not seen as a bad thing, Bod said, and the government is publishing propaganda saying “Hungarian Reforms Are Working” and are proud of recent economic growth numbers. Bod noted, however, that an average of 1 to 1.5 percent growth over a decade is not impressive. The final panel, “Illiberal Governments and International Relations,” explored whether the way illiberal democracies influence their neighbors is any different from that of liberal democracies. Igor Zevelev, director of the MacArthur Foundation’s Russia Office, asked panelists to reflect on illiberal governments and international relations in view of the rise of China, the growing influence of Russia, and the relative strength of illiberal states. “There was a balance from 1989-90 until recently,” said Zsolt Nemeth, chairman of the Foreign Affairs Committee of the Hungarian National Assembly. Both the US and the EU are now perceived as passive, reactionist, and incapable of creating stability. They need a fresh and proactive foreign and security policy approach, he said. Fyodor Lukyanov, editor-in-chief of Russia in Global Affairs and chairman of Presidium of the Council on Foreign and Defense Policy, warned that perceptions matter much more than ever before now when foreign policy is highly ideologized, and sovereignty is challenged. From a Russian perspective, the West is seen as revisionist, calling the “rogue states” to change their ways. 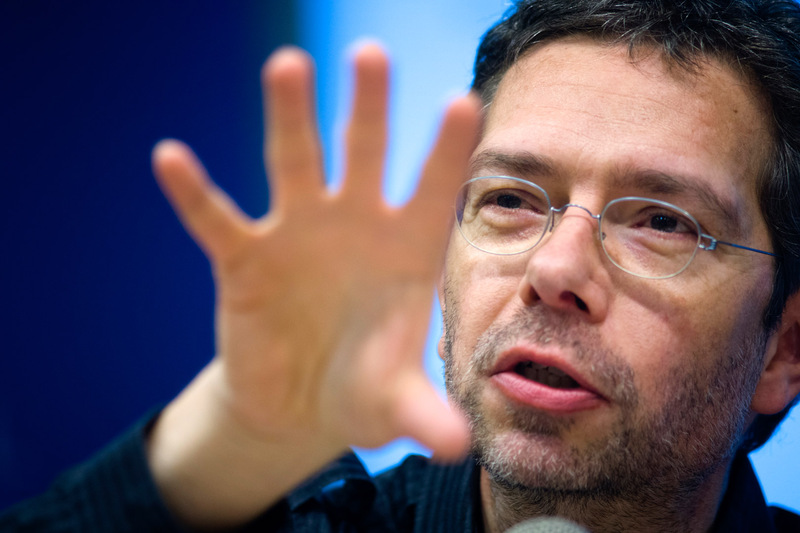 “From illiberal states, liberalism seems an extreme school of thought,” he noted. 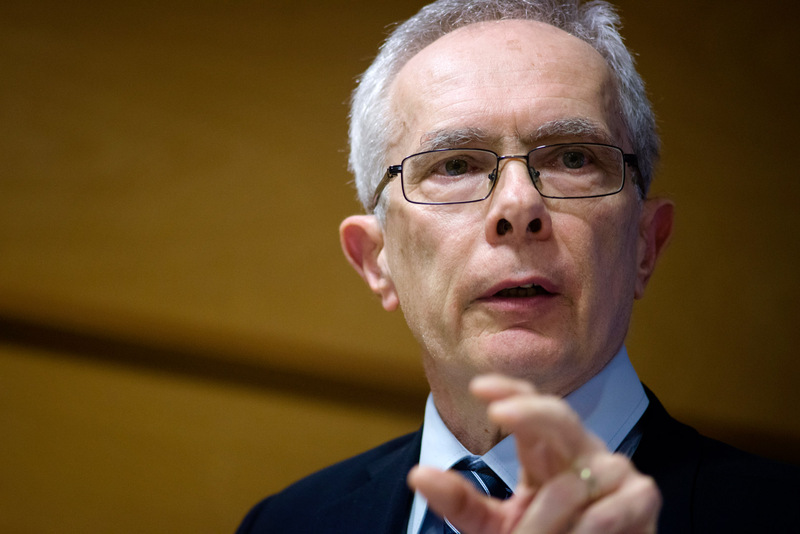 The “wasted years” of 1989-2014 were not founded on an inclusive, sustainable European order, a pan-European identity, said Richard Sakwa, professor of Russian and European politics at the University of Kent. He sees the root of the post-2014 conflict in “new Atlanticism,” a hermetic and exclusive community of states created by open societies of the Atlantic community, thus undermining their very foundation. Ali Carkoglu, professor of International Relations at Koc University in Turkey, noted that even illiberal democracies are democracies, in that they do care about what people think. The question is how to motivate the Turkish population to favor one option over the others, he said. The problem with Ukraine is that citizens have a critical lack of trust in the state. The problem with Russia is it doesn’t believe that Ukraine and Ukrainians are others, but believes them to be part of Russia, said Georgiy Kasianov, head of the Department of Contemporary History and Politics at the Institute of History of Ukraine, describing how large illiberal states can spoil the life of their smaller neighbors. The nature of regimes does not necessarily influence their alliances, offered Ivan Krastev, chairman of the Center for Liberal Strategies in Bulgaria. If the EU, mainly Germany, hadn’t offered to take one million refugees, it wouldn’t have been able to negotiate with Turkey to take 2.5 million. Without softening the borders earlier in 2015, talk of strengthening them in 2016 would not be possible. Recently, soft, economic, power has become more important than hard power. The existence of liberal institutions in itself is not enough - isolationism and the diffusion of power will pose challenges to the liberal order that can’t be reduced to the actions of either type of governance. Human rights and democracy are in high demand, noted CEU President and Rector John Shattuck in his closing remarks. Now is the time for Russia, the US, and the EU to come together to address their problems of neo-isolationism, national identity, and disintegration. The question is whether this chaotic world will seize this opportunity, he concluded.